I hope you have a wonderful Birthday!!! Come over for a cigar later!!! God's blessings for a great birthday. Life is too short for cheap beer, cheap liguor and bad cigars...gimme a guinness, glenlivet and a good cigar on a golf course and its heaven on earth!! 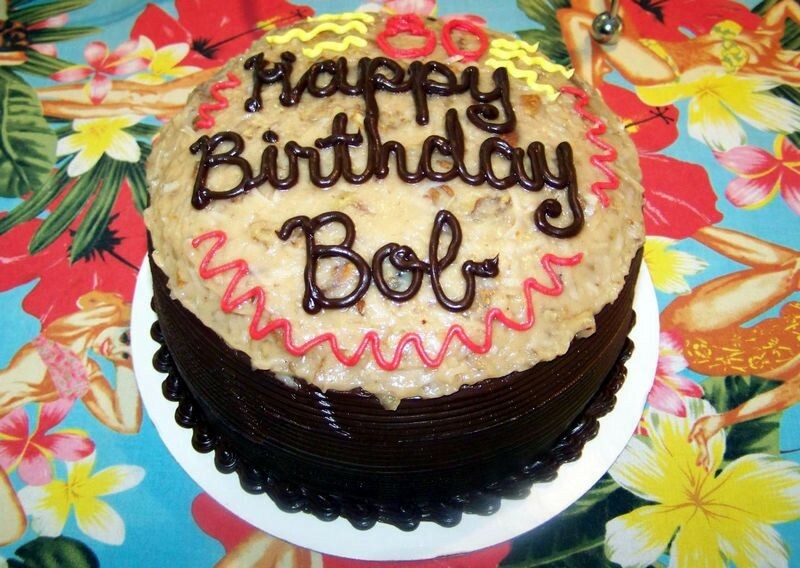 Hope it was a great Birthday, Bob!